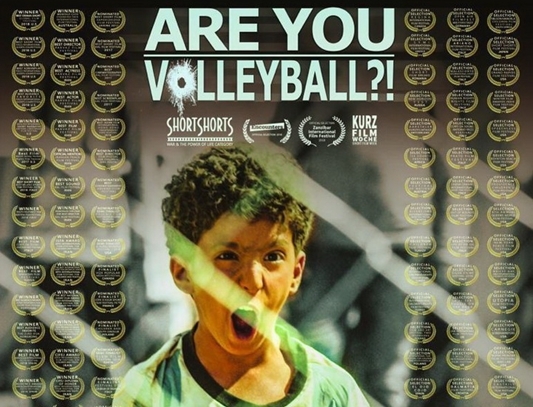 The Iranian short film “Are You Volleyball? !” has turned into the most acclaimed short film of the country after winning its latest award at Ascona Festival of Switzerland. “Are You Volleyball? !” has been featured at several international film events, including the FICTS – Federation Internationale Cinema Television Sportifs in France, the Short Shorts Film Festival & Asia in Japan, the Kinolub International Film Festival for Children and Youth in Poland, the Hong Kong International Film Festival, the Children’s Right International Film Festival in Turkey, and the Batumi Film Festival in Georgia.